Anadolu Landini Tractor Production and Marketing A.Ş., was founded in 2017 with the partnership of Anadolu Motor and Italian Argo Tractors. Anadolu Motor, which operates in Anadolu Group’s automotive sector, has more than 50 years of experience in motor production and marketing, and is one of the leading companies in its sector. Besides the production of Antor branded engines, Anadolu Motor also manufactures and imports a wide range of Antrac branded power products such as hoeing machines, water pumps, gasoline and diesel engine generators, and also distributes Honda Power Products, Honda Marine outboard engines, and Lombardini diesel engines. 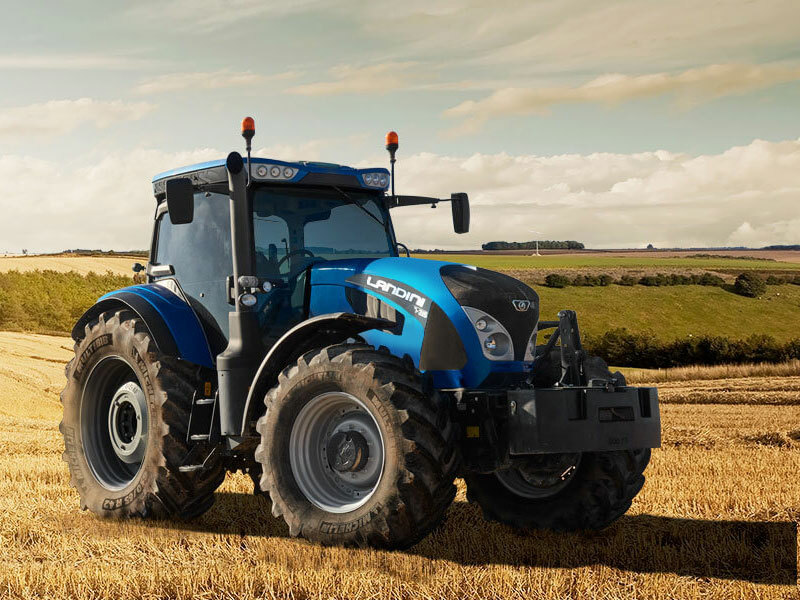 Argo Tractors – a company of the Argo Group – has a tractor production experience of 134 years and a production capacity of over 22,000 tractors per year with its Landini, MccCormick and Valpadana brands in its portfolio. 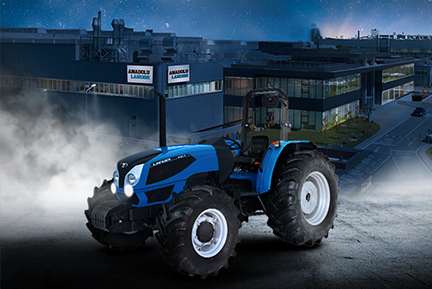 Argo Tractors, being one of the most important players in Western Europe’s agricultural equipment sector, manufactures in three factories, located in Italy and France. The R&D and engineering departments of Argo Tractors are located in the company headquarters in Fabbrico (Reggio Emilia), have equipped their factories with quality control facilities to achieve its primary goal, namely excellence in quality. Argo Tractors contributes to the agricultural sector, from open spaces, fruit gardens and vineyards, with a wide range of tractors ranging between 4 to 6 cylinder engines, ranging between 35 to 300 horsepower. 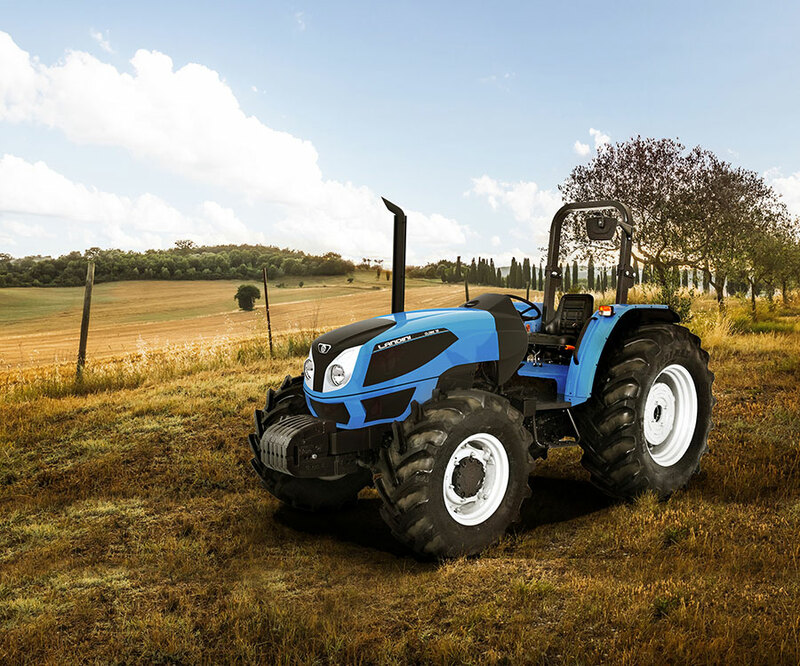 Since 2012, Turkey’s distribution of Landini tractors was performed by Anadolu Motor, and in response to the partnership agreement in 2017, tractor sales and production activities were transferred to Anadolu Landini.